Mayfair Signs is proud to announce our newest line of signage, custom acrylic 3D name signs. 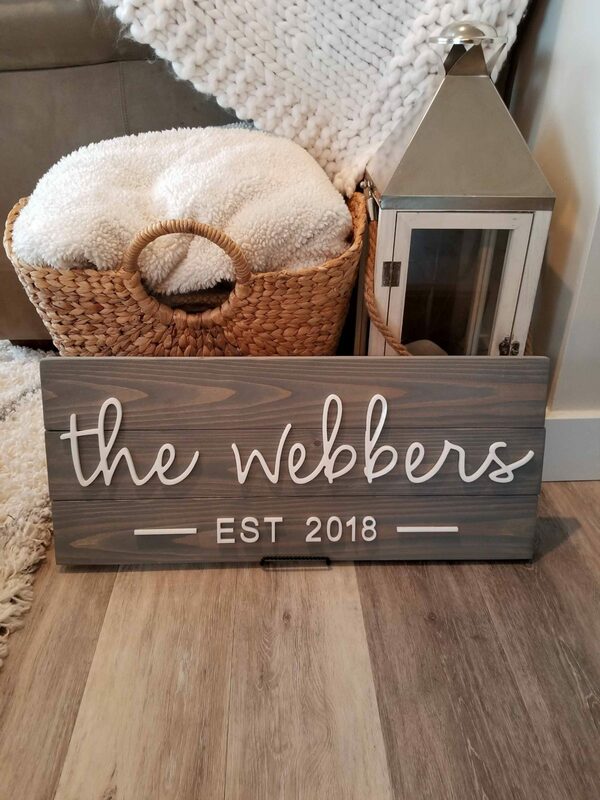 These signs make ideal gifts for friends and family members. Premium acrylic on a weather grey pine background. Custom made to order. Click here to view more info and order yours today!